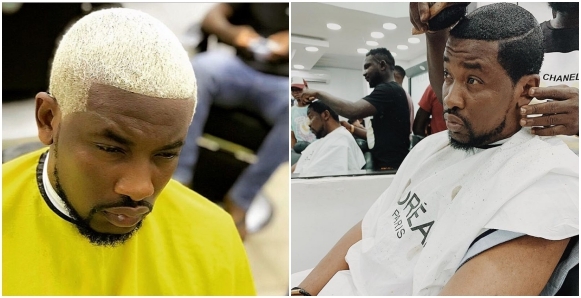 Cool FM OAP, Dotun, popularly known as Do2dtun, took to his Instagram page yesterday to express his frustration after he ran into trouble with the Nigerian Immigration authorities over the colour of his hair during his passport renewal process. 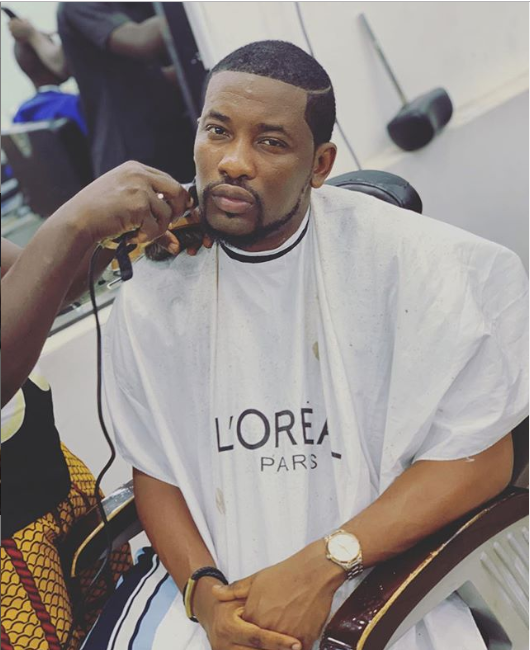 please who creates these rules? 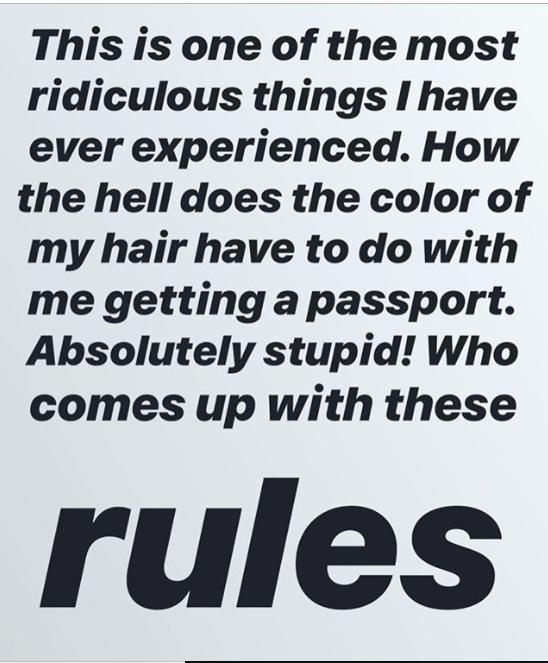 Shortly after, he took to his Instagram page again to share a photo of himself getting his hair dyed back to black.